The Sicilian Defense is one of the most popular choices for the black player nowadays. While many prefer to open the center with 2. Nf3 followed by 3. d4, the Closed variation of this opening is not to be overlooked. It is a great weapon if you don’t like learning a lot of theory and it can lead to very sharp play. In order to avoid getting into a worse position, black has to find the right way of creating counterplay. In this article we are not going to start any theoretical discussion; on the contrary. Our idea is to guide you through the main plans and set-ups of this closed structure, both for white and black. 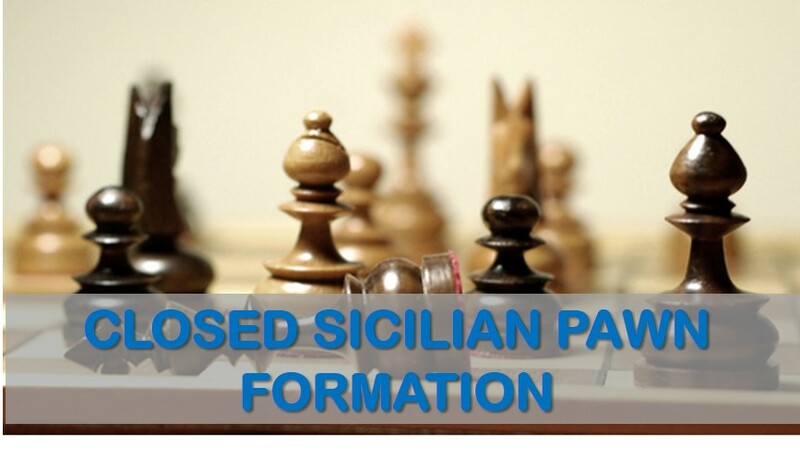 By understanding the characteristics of the position, we hope to make finding the right sequence of moves easier next time you employ or are faced against the Closed Sicilian. Attack on the kingside. 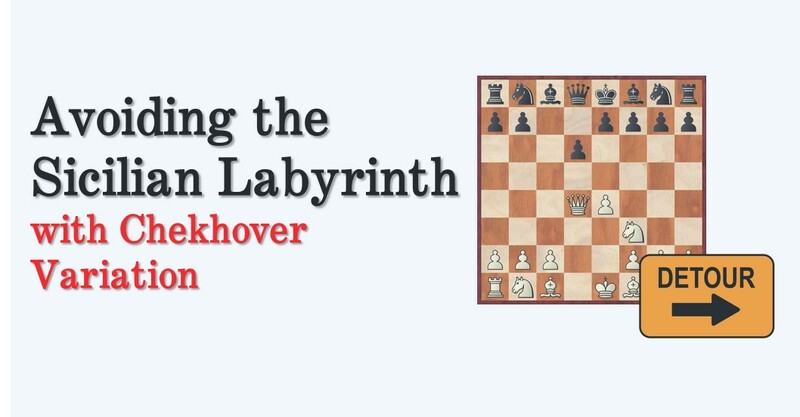 This idea is usually achieved by playing f2-f4 and later on either f5 or g4 followed by f5. Sometimes, white doesn’t even waste time to castle in order to start the attack. For example, when black develops his dark squared bishop via g7 and castles short quickly, white can play Be3 and Qd2, followed by Bh6 and h4-h5. If black doesn’t know how to react, this plan can be pretty dangerous. Control over the center. In this case, white is trying to gain space and push black’s pieces back by playing c2-c3 followed by d3-d4. After opening the c file, white has the additional idea of invading black’s camp with his rooks. As we can see, white is looking for expansion on the kingside and center. 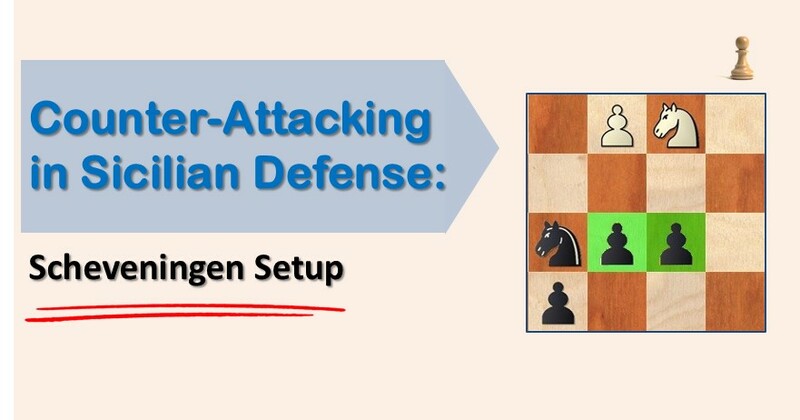 In order to fight his opponent’s activity, black needs to create counterplay on the queenside. Counterattack on the queenside. The typical rupture for the second player is b5-b4. The idea is to create weaknesses on this flank, thus giving white something to worry about and stop him from fulfilling his plans. Activate the dark squared bishop from g7. This is the second purpose of the above-mentioned rupture. Once this bishop comes to life, black’s attack will have more impact. Keeping these ideas in mind, we invite you to play through the following Grandmasters’ games where you can see how they put them in practice. To start with, we chose a game of the former World Champion Boris Spassky, who often used the Closed Sicilian as a weapon when playing with the white pieces. In his encounter against Vlastimil Hort, he uses the typical plan of expanding on the kingside with f2-f4, followed by g2-g4 and f5, but at the same time tries to limit black’s activity in the center and queenside. The second game is a good example of how white wants to start a quick attack against the black king. Michael Adams is one of the specialists of the Closed Sicilian and has tried many set-ups. In his game against Ward he chose the line with Be3 early, where white tries to take advantage of black’s decision to castle first. The classical plan is to play Qd2 and exchange black’s bishop from g7, then start an attack on the h file. In the last game we are going to take a look at how black should treat this opening and how he can achieve his plan of creating counterplay on the queenside. This example has the talented Czech player David Navara as black and we’ll see how he doesn’t waste any tempo, but starts advancing immediately his b7 pawn to b4, thus giving life to his dark squared bishop. Image Credits: Flickr creative commons license by John Vetterli.